Health and Wellness speaker, advocate and Good Home Company Founder, Christine Dimmick, takes a deep dive into the toxins found in our very own homes, and how you can limit your exposure and take control of your own health. Detox Your Home addresses all of these issues - from clothing to food to the cleaning products used every day in homes just like yours. Dimmick unveils what manufacturers won't, so you can avoid exposing yourself and your family to the hidden toxins eating away at America's health and wellness. 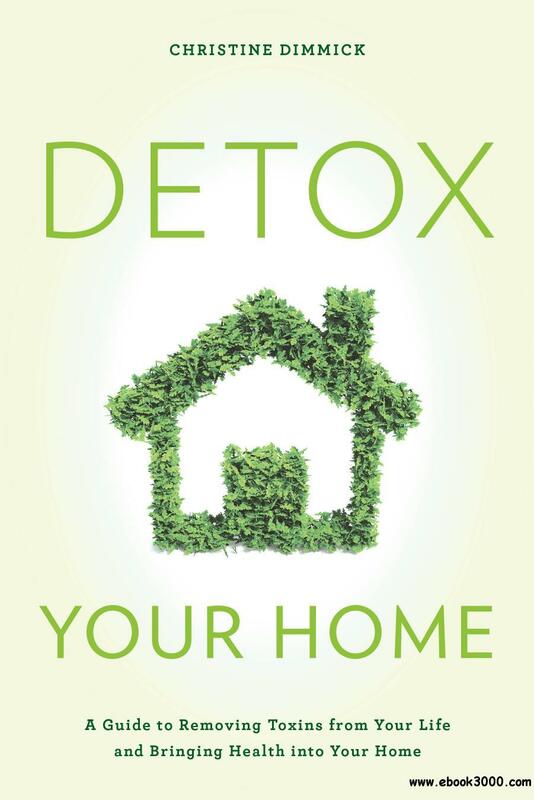 Detox Your Home is the essential go-to book for how to live a life of wellness, and will show you how to improve - in every part of your life.